Living in Toronto is expensive enough as it is. Showing your loved one how much you care can be pricey, unless you know where to look. Check out these top five places to go for a great date on a student budget. Keep it budget friendly: Admission is free every Wednesday from 6 to 9 p.m. 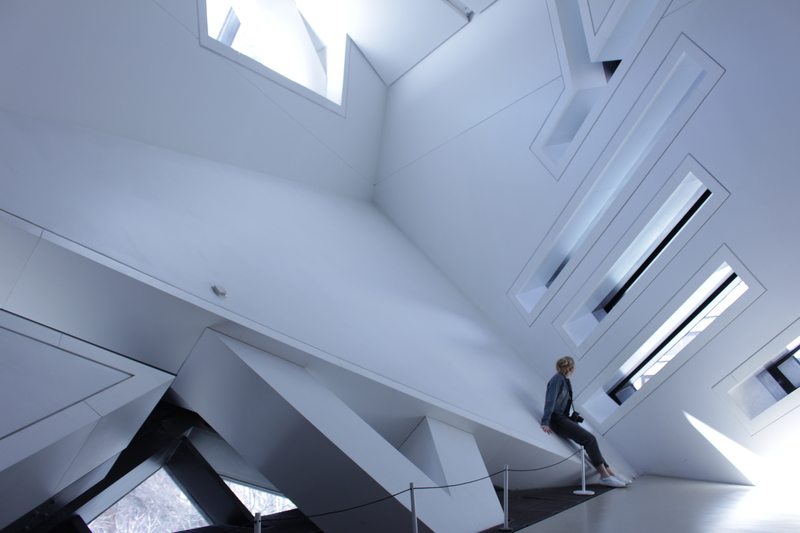 Located at Dundas Street West and Beverley Street, the AGO is a visually stunning building. Considering the Ontario College of Art and Design (OCAD) is right around the corner, you can expect a trendy area. Home to over 90,000 pieces of artwork, stumbling through the AGO can last for hours. 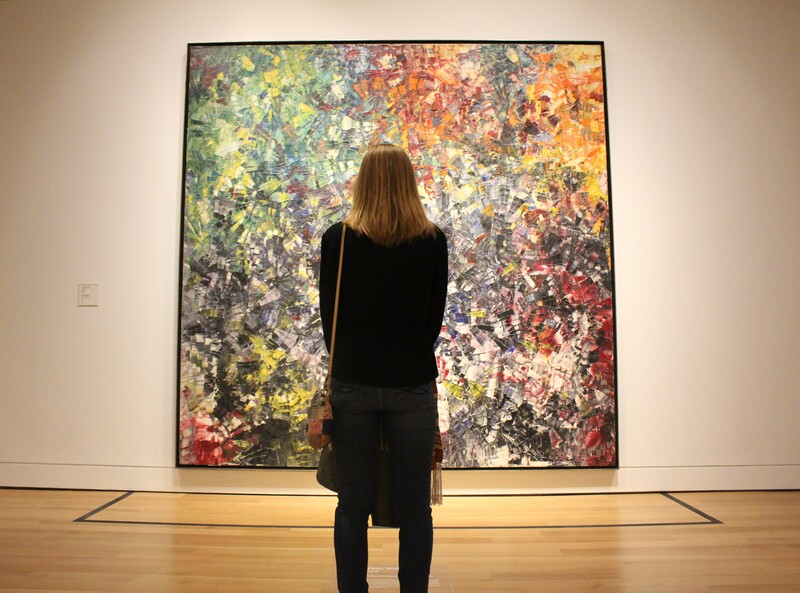 With a wide range of artwork, stemming from African to early Canada, Europe and abstract, there’s something for everyone to enjoy. Almost as impressive as the art is the interior layout of the AGO itself. Winding staircases and patterned ceilings make for a spectacular view to walk through in good company, and an even better place for those Insta pics. If you’re feeling hungry, the Art Square Cafe and Creperie is right across the street from the main entrance and offers a spectacular view of the building, local art inside, and top-notch crepes. Keep it budget friendly: $5 mix-and-match menu items! 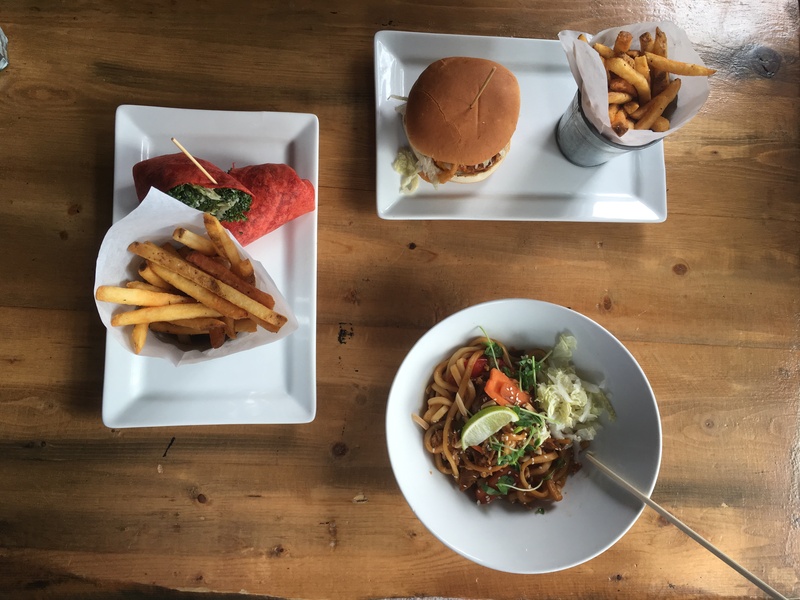 Amid the buzz and draw of Queen Street West, you’ll find a place as unique and hipster where the purpose is to share a meal. Queen Street Warehouse is a restaurant with one policy: All food items are $4.95, all day, every day. Although only turning three this fall, a certain vibe gets emitted the moment you walk in. Throwback tunes, string lights and a space to take free air guitars – it has a feel like no other. 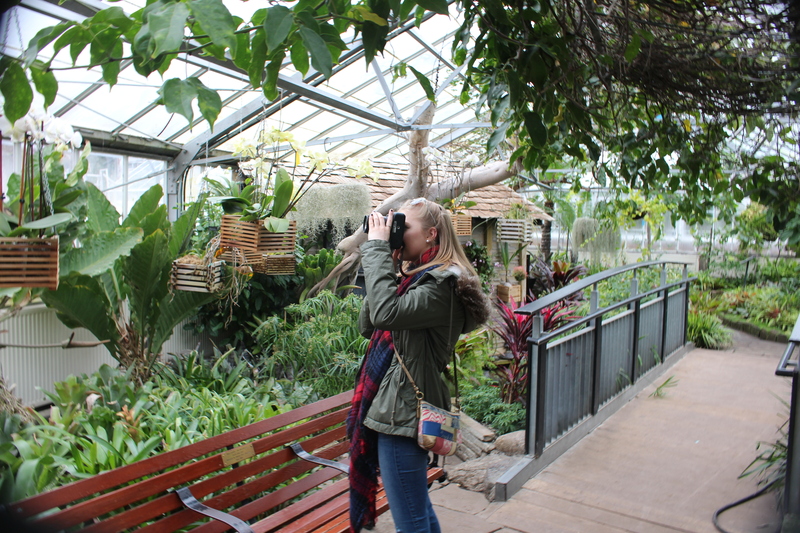 Keep it budget friendly: Tuesdays all day, FREE for students! While you may be taking a break from school, it never hurts to keep learning. Whether grabbing a map and exploring on your own or visiting key exhibits, going to the ROM week after week will always provide a new adventure. Impress your date with the history of warfare, clothing, natural history, palaeontology (there’s some cool dinosaur exhibits), art or even mythology. Whatever you think you know the most about, there’s for sure a place to show off your intelligence. Exploring the ROM is half the fun. In 1933, it was called “masterpiece of architecture,” and it maintained its reputation, and in 1978, received a $55 million renovation. Every inch of the ROM is picture-esque, so bring your camera. Can’t be missed: The outside structure off University Ave. is completely reflective, look for that mirror image. Keep it budget friendly: If you’re under 19, the ferry rate is only $5.05! But bring your student card, most of the time, that exists as the student rate as well! Jill and Doug Robertson met in the summer of 1982 on these very Toronto islands. Back then, the CN Tower was fairly new, and the only building in the skyline. Now it’s a bustling environment, attracting hundreds of people looking to explore daily. “We try to come once a month, just to relive it,” said Doug. So if you’re looking to have an adventure, and fall in love with the city and your significant other all at the same time, look no further than the islands. Hungry after? A short walk from the ferry terminal is Beaver Tails, a wonderful and quick dessert. Keep it budget friendly: FREE all day everyday! Even further, there’s benches and stools all the way through to stop and have some chats. Take your time here; it’s all about connecting with who you’re with. This can be a good spur of the moment decision to take a quick walk or to explore a very entertaining region. Run by Toronto Parks, in the vicinity are two dog parks and a playground. If your date loves dogs, take her around the gardens, then watch some pups play. Weird rule: You’re technically not allowed to take pictures of anything except the plants, so be cautious if a worker is nearby. Where do you love to take your BF/GF for a date night in the city? Share your fave spots with us via Twitter @RUtvNews.